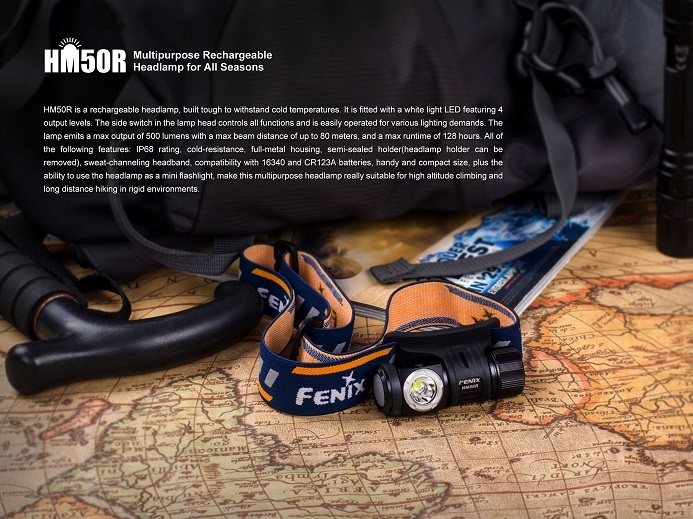 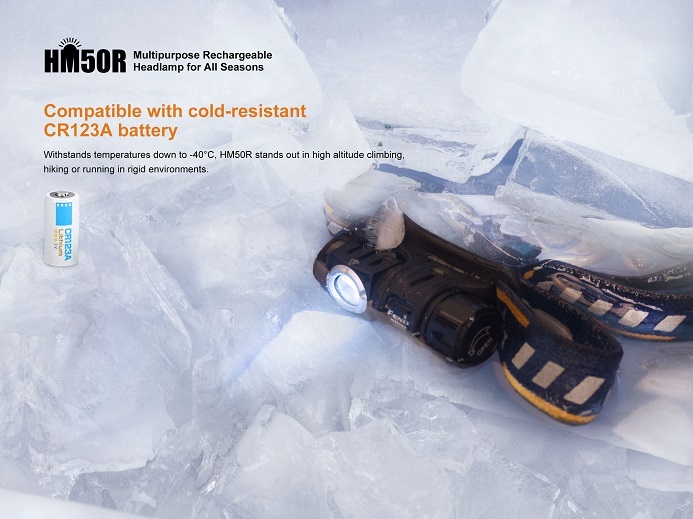 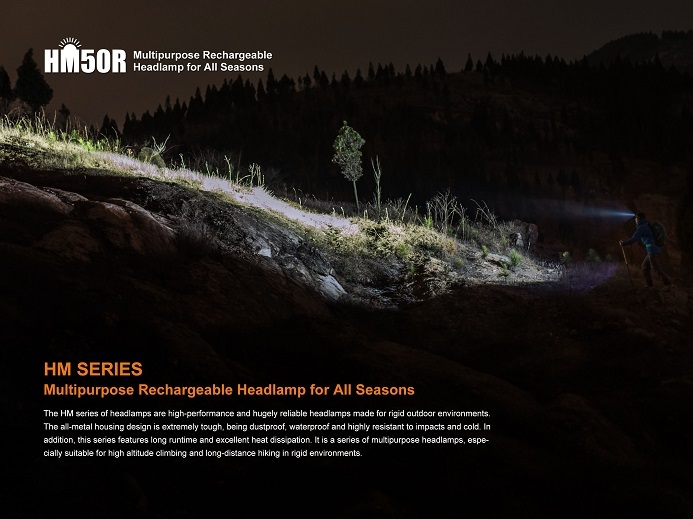 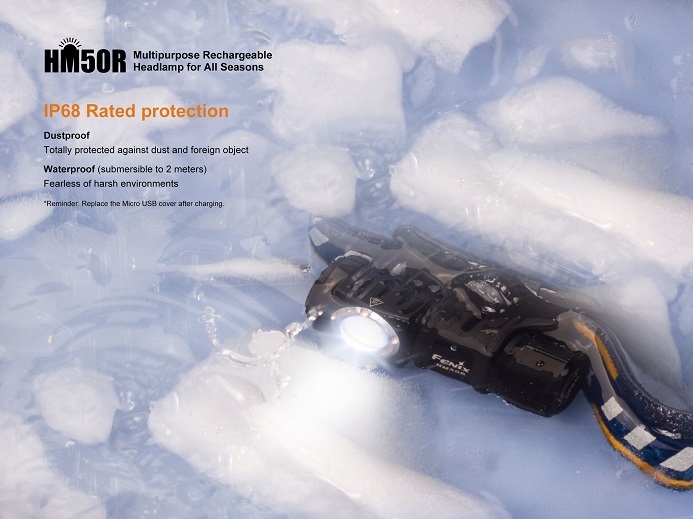 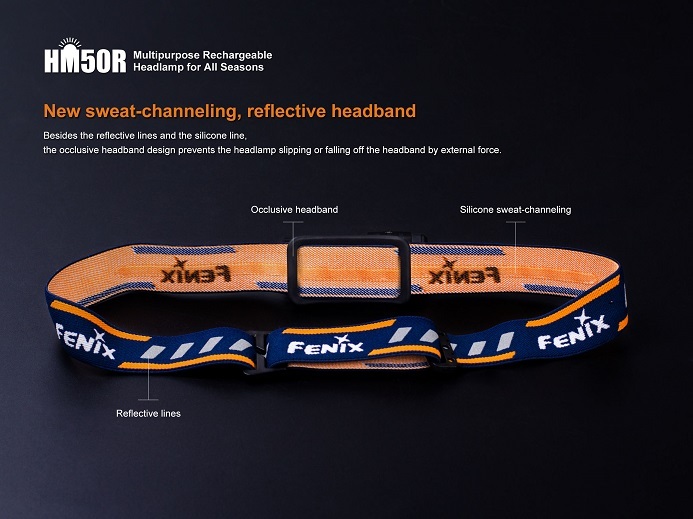 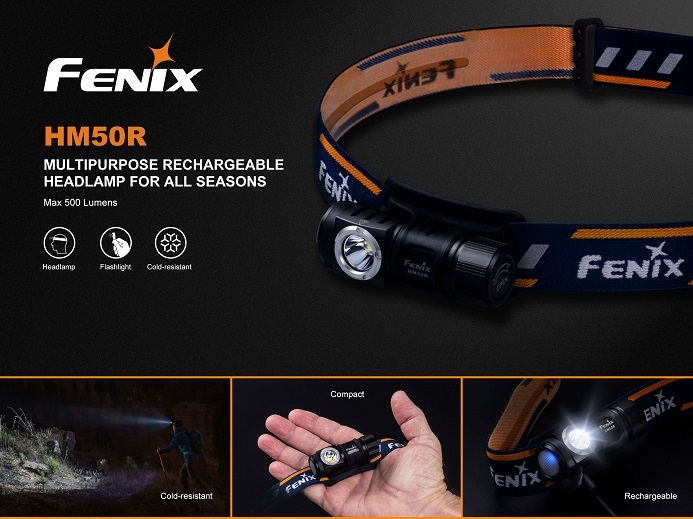 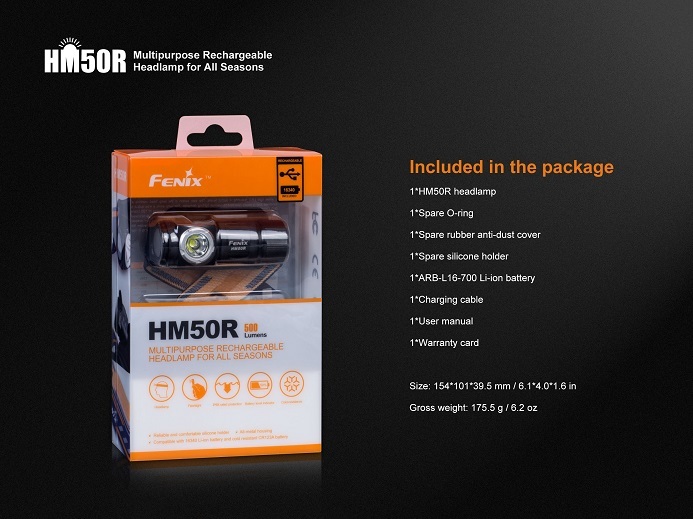 Introducing the HM50R USB rechargeable headlamp featuring a durable and lightweight body designed to withstand cold temperatures. 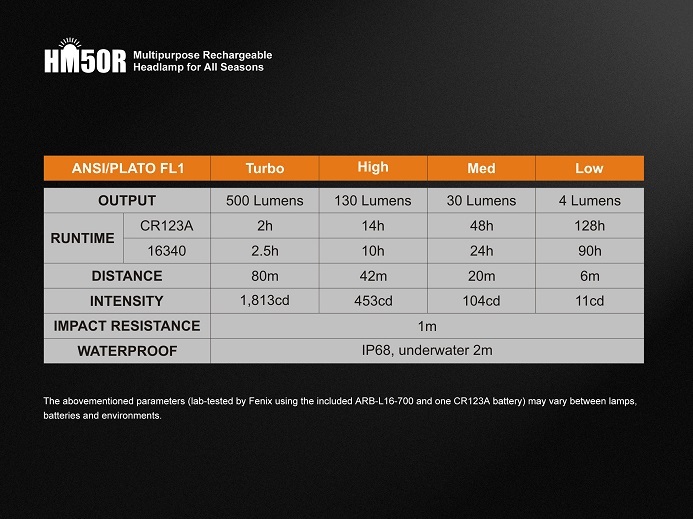 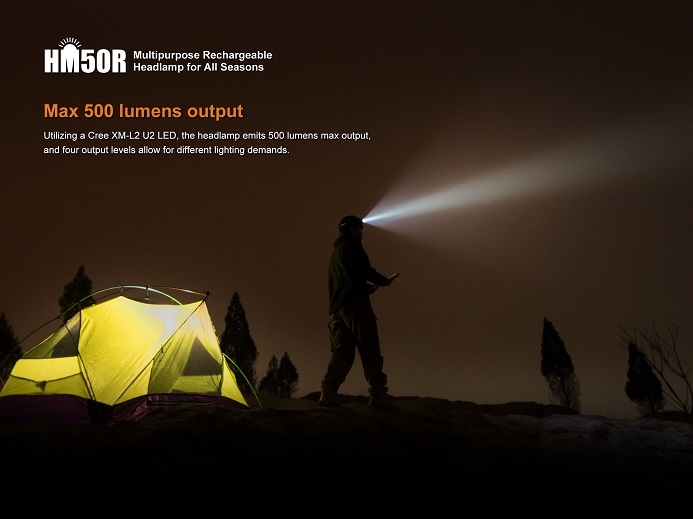 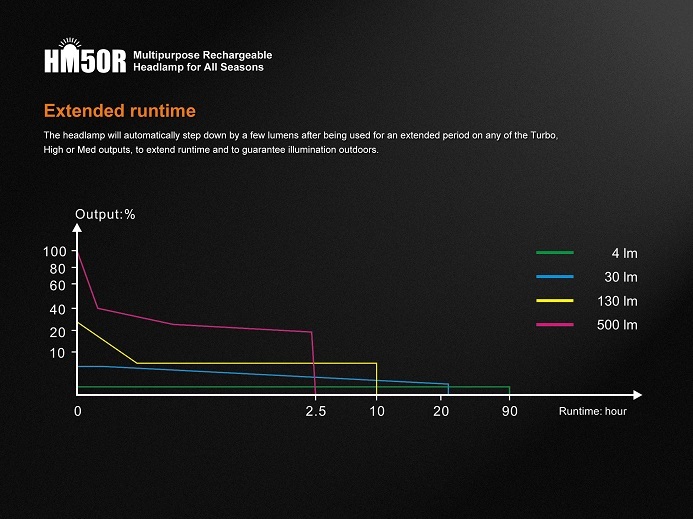 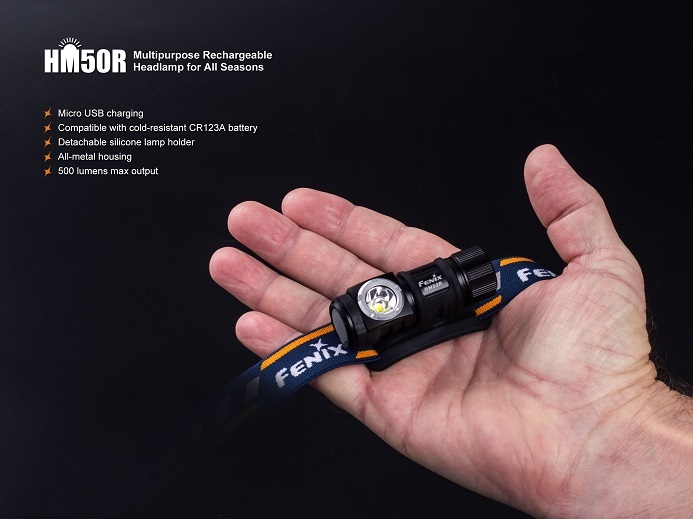 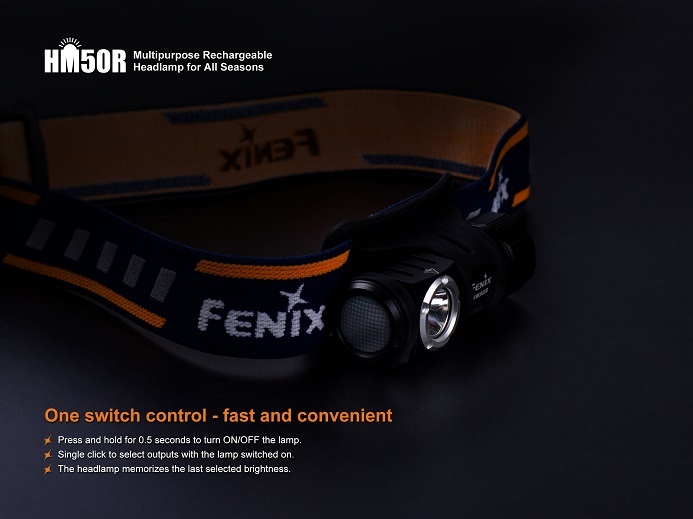 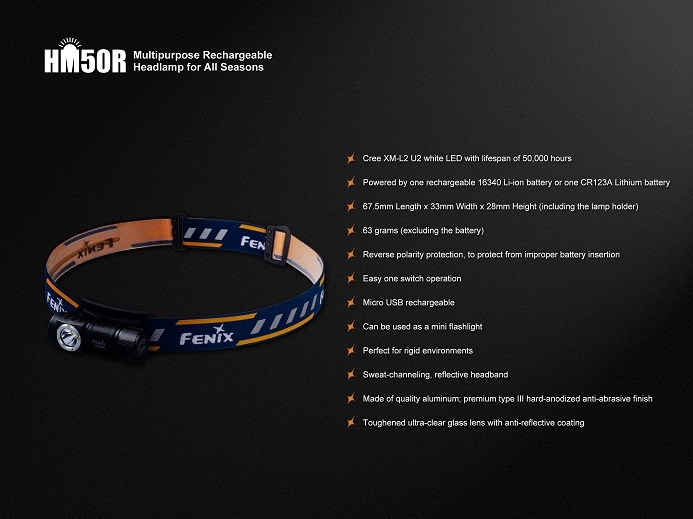 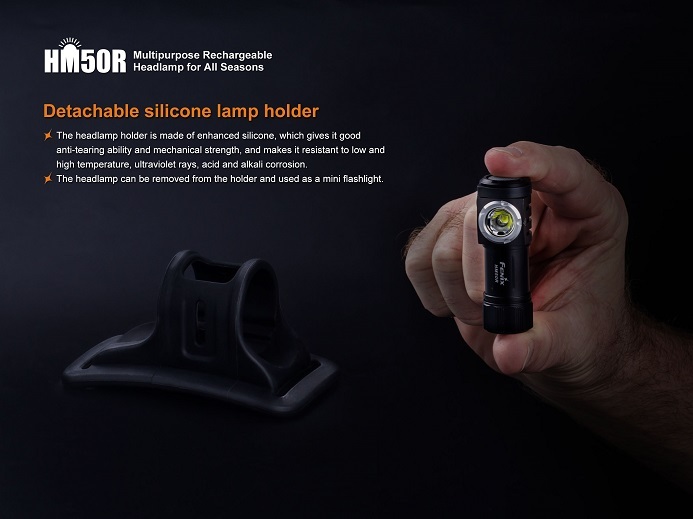 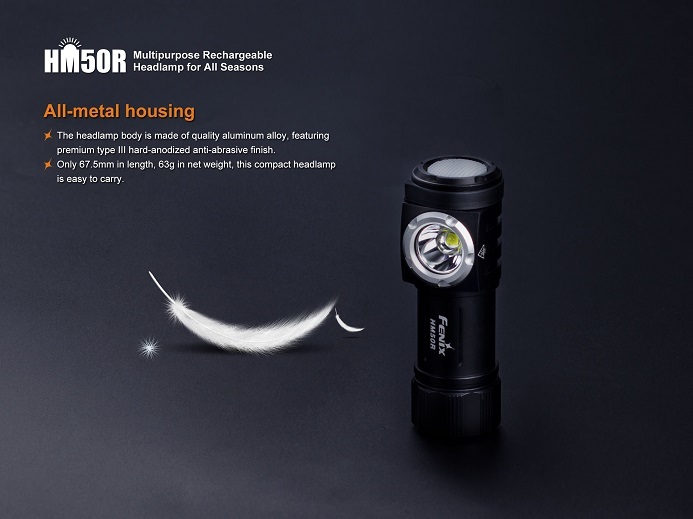 Max output of 500 lumens and max bean distance of 80 meters. 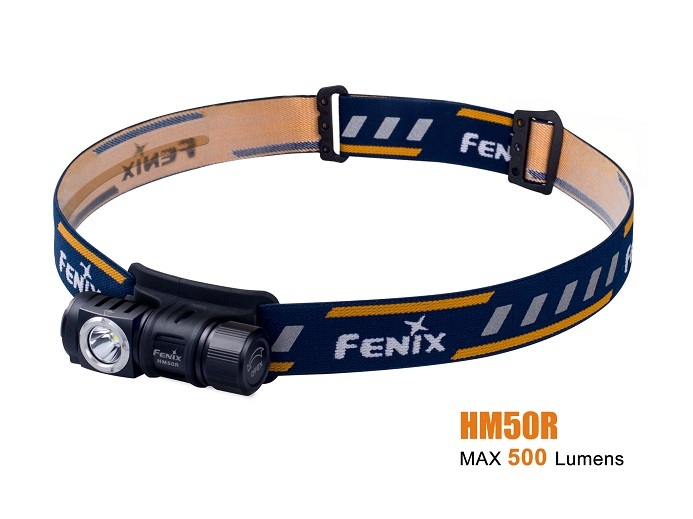 Fitted with a white light LED featuring 4 output levels.